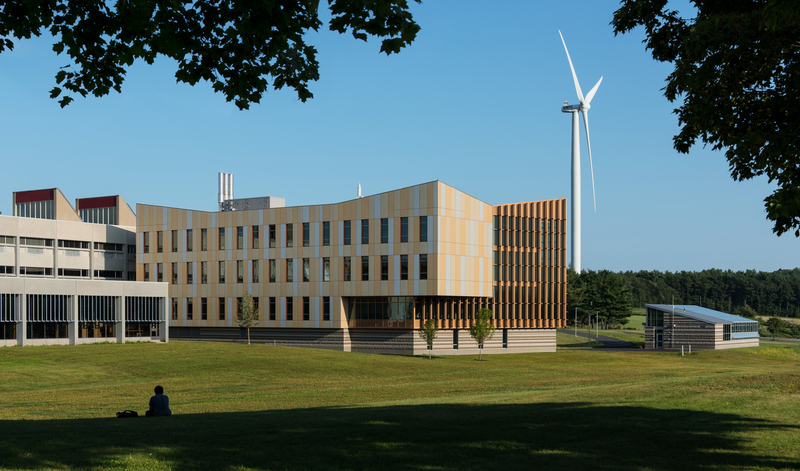 Aptly located on Green Street, Mount Wachusett Community College is a true example of how an institution can invest in clean energy, elevate awareness about the need for alternative energy solutions in the U.S., and ultimately address the global climate crisis. When MWCC’s main campus was built in the early 1970s, electricity was expected to be an inexpensive commodity. Instead, the cost escalated, and by the late 1990s, the college was spending more than $750,000 a year on electricity alone – a figure that would top $1 million in today’s dollars. Under the administrative leadership of President Daniel M. Asquino and Resident Engineer and Executive Vice President Emeritus Edward R. Terceiro, Jr., the college sought renewable energy solutions while simultaneously implementing Energy Conservation Measures to drastically reduce energy consumption. MWCC was at the forefront of the national climate movement when it converted its all-electric campus to biomass heating in 2002 to save on energy costs and reduce its carbon footprint. The tremendous success of that initiative – implemented at zero net cost to the college through grants and energy rebates – led to other renewable solutions, including solar and wind energy. Over the past decade, the college increased in size to its present 450,000 square feet and nearly tripled the number of computers, yet through these innovative strategies, annual electrical consumption has dropped by nearly half – from 9 million kWh per year to 5 million kWh. The Energy Conservation Measures included lighting retrofitting, automatic lighting controls, a new pool cover, filter and ventilation system in the natatorium, and HVAC upgrades, again with the assistance of grants and energy rebates to defray costs. 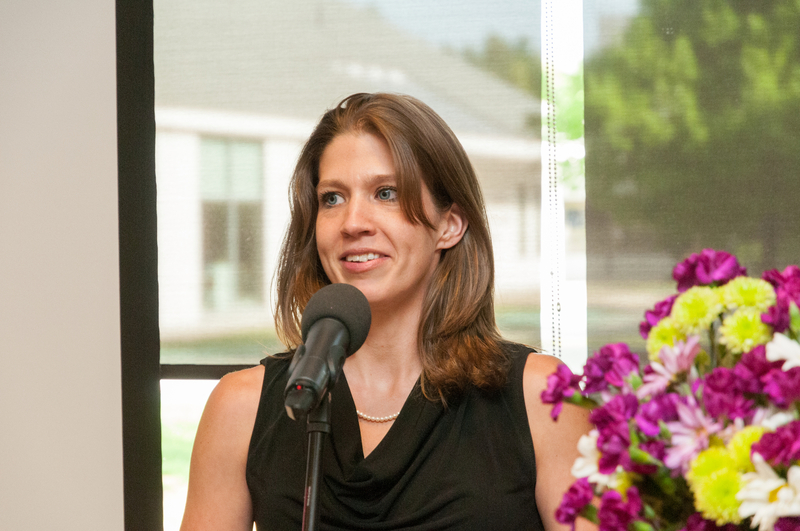 MWCC’s wind energy project became an integral component in Gov. Deval Patrick’s 2007 executive order “Leading by Example – Clean Energy and Efficient Buildings.” The $9 million wind project, a collaboration between the college and key state agencies, was funded through $3.2 million in U.S. Department of Energy grants received through the support of Congressman John W. Olver, $2.1 million from a low interest Clean Renewal Energy Bond (CREB); and $3.7 million from Massachusetts Clean Energy Investment Bonds. The two 1.65 MW Vestas V82 wind turbines were activated in 2011 and now generate 100 percent of the college’s annual energy demand, plus return excess energy back to the power grid. With the college’s biomass heating, 100KW photovoltaic array, and solar domestic hot water technologies incorporated into the mix, MWCC generates nearly all of its energy needs on-site, and is near carbon neutral. These renewable technologies are integrated into teaching and learning experiences, particularly in MWCC’s Natural Resources Technology and Energy Management programs. The message of sustainability is incorporated throughout the campus community. Members of the student club, The Green Society, helped initiate an organic Community Garden, an organic kitchen garden, single-stream recycling and a composting program. A charter signatory of the American College and University Presidents’ Climate Commitment (ACUPCC), MWCC has been recognized nationally for its success in renewable energy and conservation by organizations such as the U.S. Environmental Protection Agency, the Massachusetts Executive Office of Energy and Environmental Affairs, the ACUPCC, and the National Wildlife Federation. MWCC is a sustainability leader by using innovative financing and thinking.